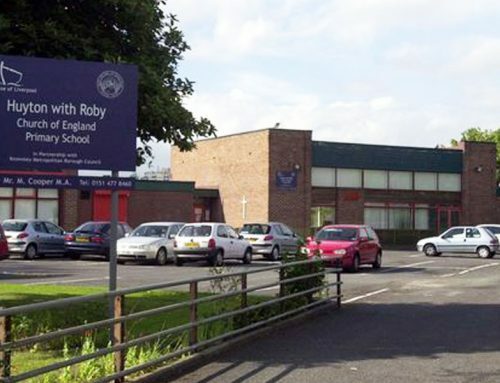 Frank Rogers has completed a programme of remodelling works at Cinnamon Brow High School in Warrington. 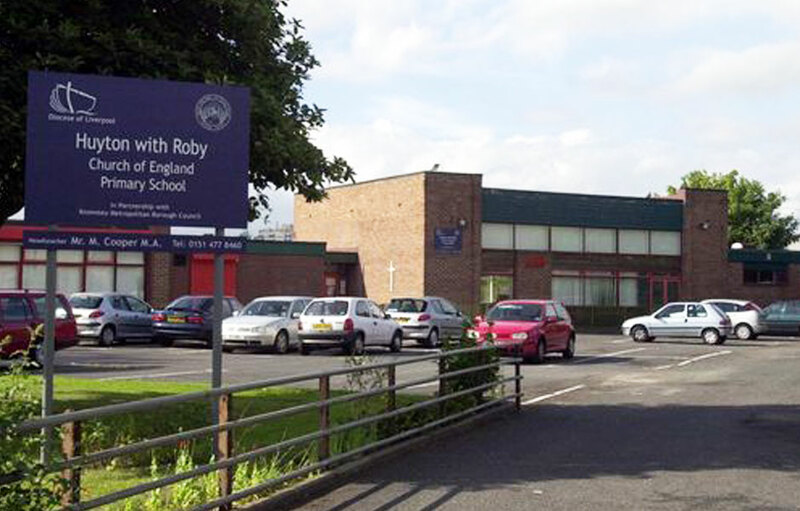 The works, which took place across an eight week period, were delivered under a ‘live’ working environment, where the school remained fully operational throughout. 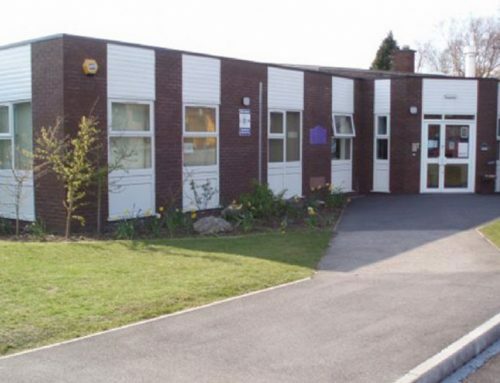 Extensive works included remodelling of existing classrooms including demolition of existing internal walls, introduction of new external cavity walls as well as windows, doors, internal doors, suspended ceilings, lighting and floor coverings. 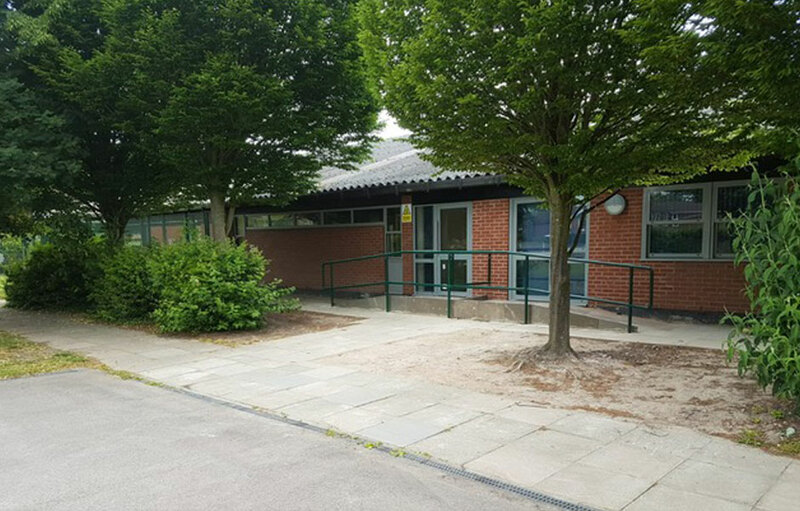 Planning of all works was carried out in close co-ordination with teaching staff and facilities management and temporary teaching areas were introduced ensuring no disruption to teaching staff and pupils. Other works included laying of new flooring and installation of new sink units. Frank Rogers has significant experience in the education sector and a keen understanding of the sector and its operational needs. All works were delivered on time and within the agreed project framework. Consultants at the project were Cunliffe’s.